The meaning of netier is a play on the French word métier, meaning your calling in life, and for one of the company’s founders, Gordon Hayes, and the rest of the team, this was and remains true to this day. Hayes set up the business in 2009, with a partner, who has since left the company. “I started Netier because I saw an opportunity and wanted to work in the SMB market due to the relationships you can build with clients,” Hayes said. “There were only a handful of local players in the SMB market who could cater to the larger end of this market and I really just wanted to do what I am passionate about. 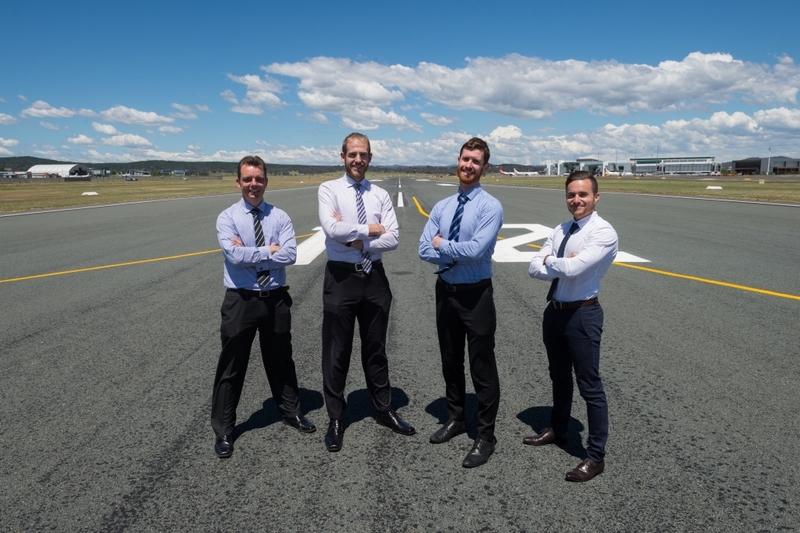 Netier, which has an office situated within the grounds of Canberra Airport, specifically focuses on mid-size enterprise private firms with a specialisation within the transport and construction industries. “We are fortunate to work with local and national clients and we hope to continue growing at the considerable pace we have been for the last two years,” Hayes said. “Recently the SMB market has begun embracing IT as an asset rather than an expense, and there is a greater number of drivers within our customers’ business for change in technology. The company also boasts a wealth knowledge in the aviation and construction sectors, supporting a mix of cloud and hybrid cloud clients as well as customers with their own private infrastructure. Netier retains security and network specialists in house and supports a range of technologies with certifications spanning Microsoft, Nutanix, VMware, Cisco and WatchGuard, among many. “We manage a large number of networks and systems for clients on Cisco and WatchGuard platforms, as well as Nutanix, Dell and HPE infrastructure,” he said. Netier is also in the midst of filling up a second Canberra office, that will kick off at the start of 2019, with a new project team. The start of 2018 saw Netier branch out of the ACT market and into Queensland through establishing a new Brisbane office. One challenge that Netier faces in Canberra, is recruitment and Hayes pointed out it was extremely competitive due to the large Federal Government presence. Attracting new talent can be a difficult task and alongside the growth this is a challenge that the company faces monthly, Hayes said. Hayes said the company’s success comes down to the whole team and their passion for their work. “Since inception we have had some amazing clients that helped us to set our own standards,” he added. “We’ve always viewed our clients as part of our team and not just customers. “We’ve viewed our relationship with clients as being more of a consulting and advisory role, which has necessitated working with other vendors and sometimes competitors, to ensure our clients get the best outcome, resulting in a high level of competency and transparency.